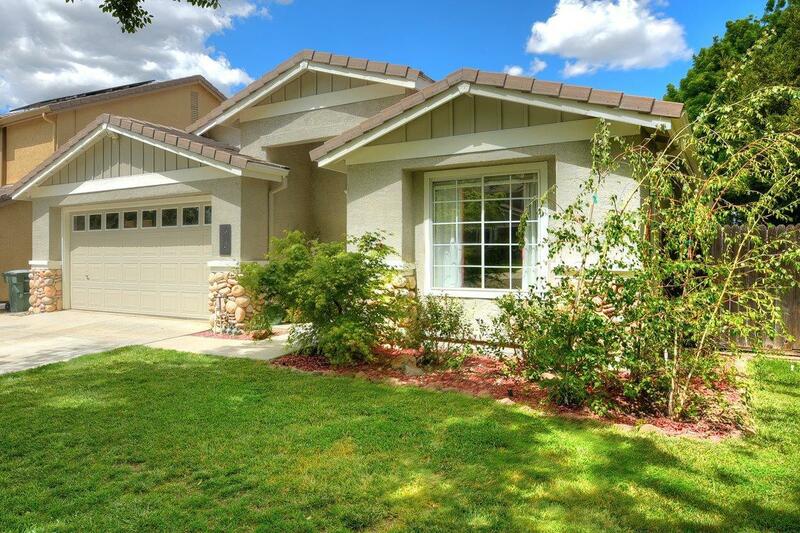 Wonderful single story home in one of Tracy's most desirable neighborhoods. You will fall in love with this spacious and open floorplan. 3 bedrooms plus an enormous master suite with two closets. Den converted to bedroom with barn door, no closet. Remodeled kitchen with stone counters and huge island. Backyard oasis with your own private swimming pool. Walk to highly rated Jefferson school, park and shopping nearby. Great commute location and what a beautiful home to come home to!